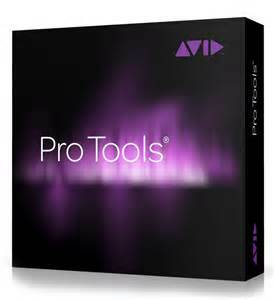 With its redesigned 64-bit architecture, Avid Pro Tools 12 takes the industry-standard DAW to a whole new level. Whether you're new to recording or a seasoned pro, you're going to love recording and making music with Pro Tools 12. 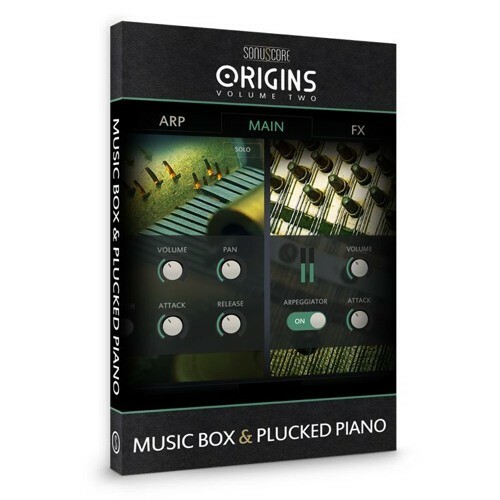 This fully loaded audio/music-production powerhouse gives you the straightforward control and flexible production power that has made Pro Tools the DAW of choice of cutting-edge engineers for over two decades. If you want amazing plug-ins, world-class virtual instruments, and a comprehensive toolset for media post production, you need Avid Pro Tools 12 DAW software!